Here at Partington Plastic Surgery & Laser Center, we are rethinking the way most people go about their skin care regimen. 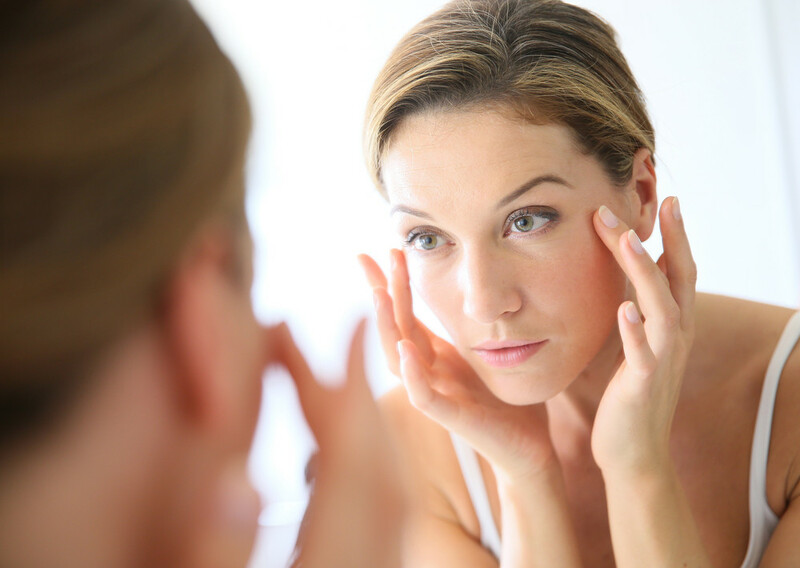 We believe that natural skin rejuvenation is the primary key to achieve healthy, sustainable and long-term results. We also are rethinking some treatments that burn and wound the skin to achieve cosmetic improvements. Here are a few skin care techniques that will provide an ultimate skin care rejuvenation and maintenance. Focusing on natural ways to protect and restore your skin is the first step in our new recommended method. Sun protection, vitamin A, antioxidants, and the right use of hydroxyl acids in a daily skin care regimen can shed years off your appearance and maintain your forever youthful look! At our Kirkland, Washington practice, we highly recommend Environ’s newest generation of vitamin A and antioxidant products formulated by renowned plastic surgeon Dr. Des Fernandes. Environ offers all the essentials for healthy skin without any side effects or adverse costs. This skin care line offers products for all skin types and colors and leaves out any “fashionable”, unnecessary ingredients. Environ formulations contain a maximum permissible level of vitamin A, several forms of vitamin C, and does not provide harsh exfoliation properties. We were the first clinic in WA State to carry this esteemed line that is coveted by all of Hollywood stars! Wherever your skin may concern you, rejuvenate your face, neck, chest, hands, arms, and legs with our non-invasive, effective solutions! We offer specific techniques and strategies to achieve only satisfying results. We’ve seen the most effective treatments combine LED, BBL Forever Young™, and Environ’s Cool Peels to maintain beautiful, outstanding skin. Additionally, at-home products containing vitamins A and C, antioxidants, peptides, and growth factors can play a significant role in sustaining your smooth, youthful-looking skin. For more information about our effective skin care options, please contact us today. A supple, glowing complexion that is long-lasting could just be a phone call away.